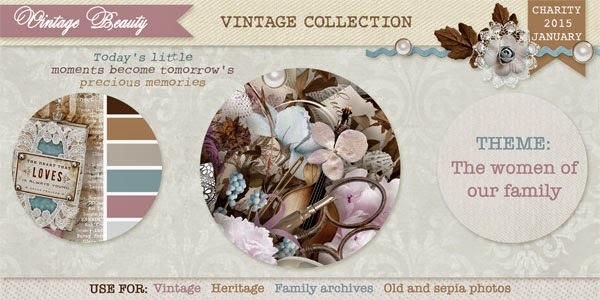 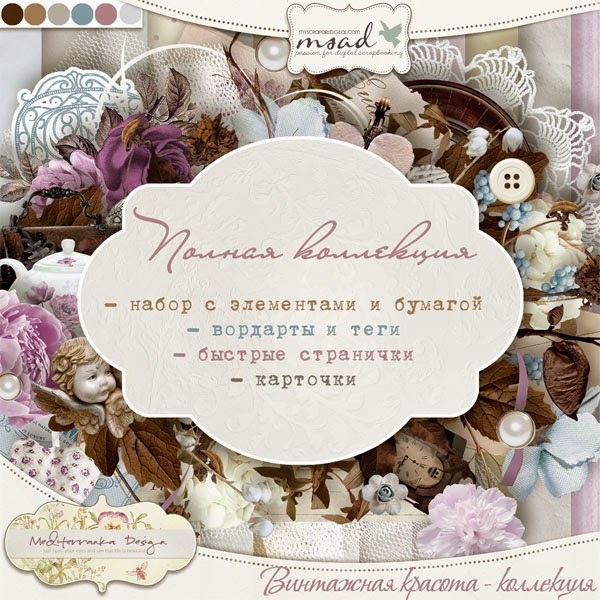 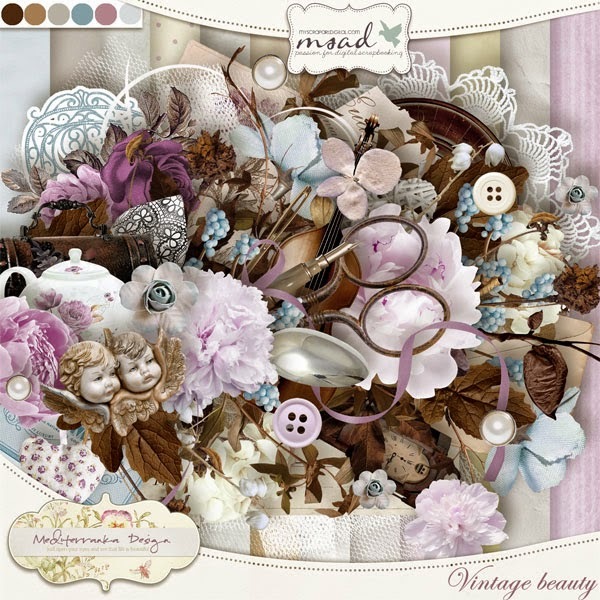 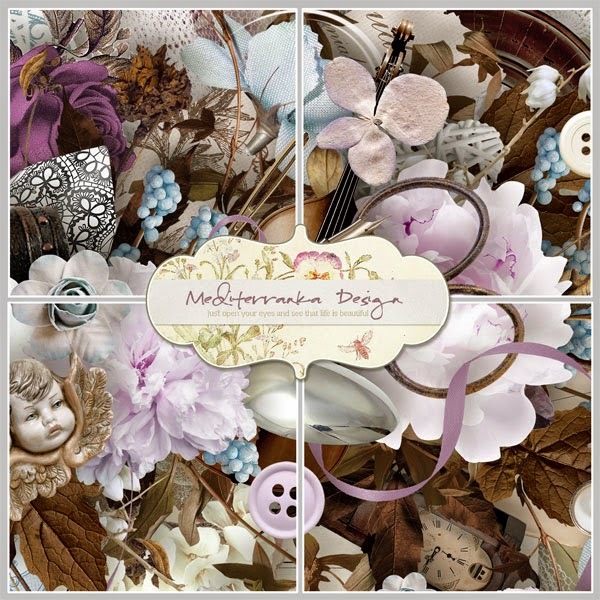 If you missed my kit ''Vintage beauty'' (was free for a limited time for my blog subscribers) but still want to have it, you can buy it in my stores right now. 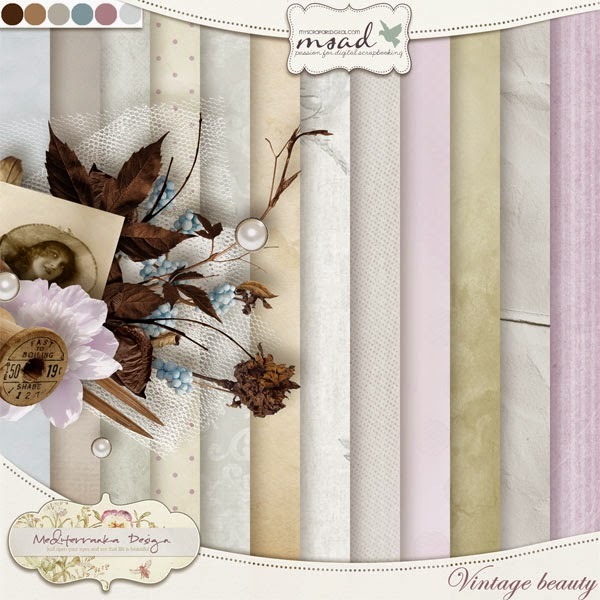 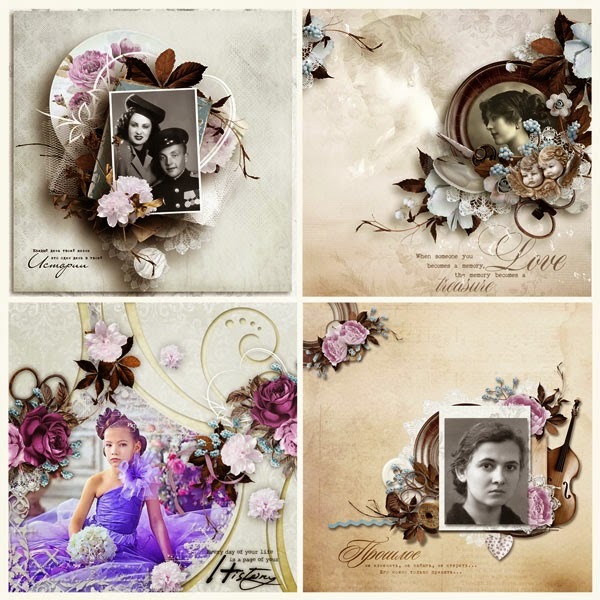 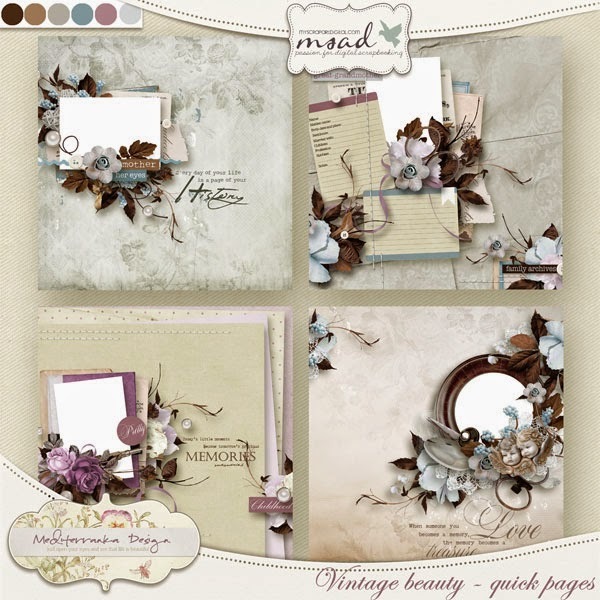 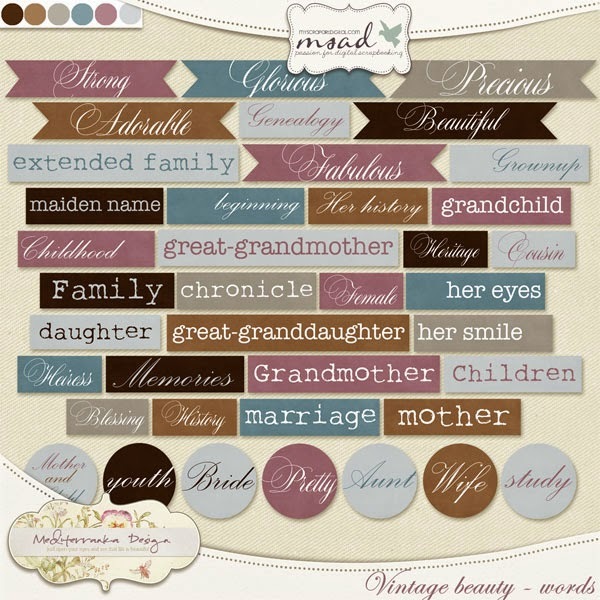 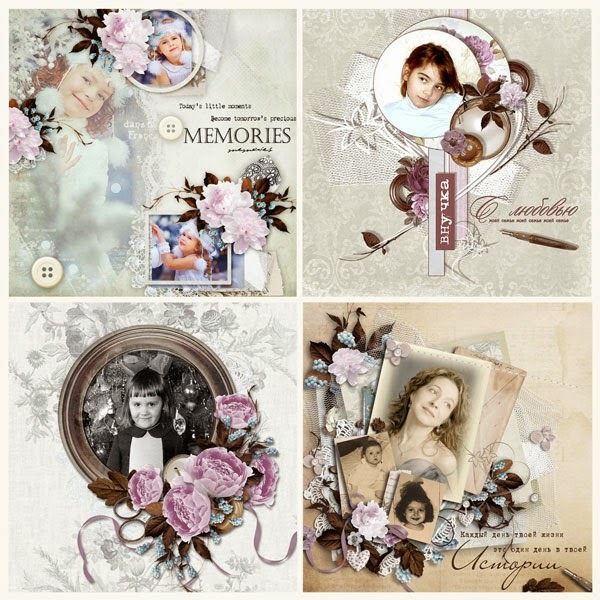 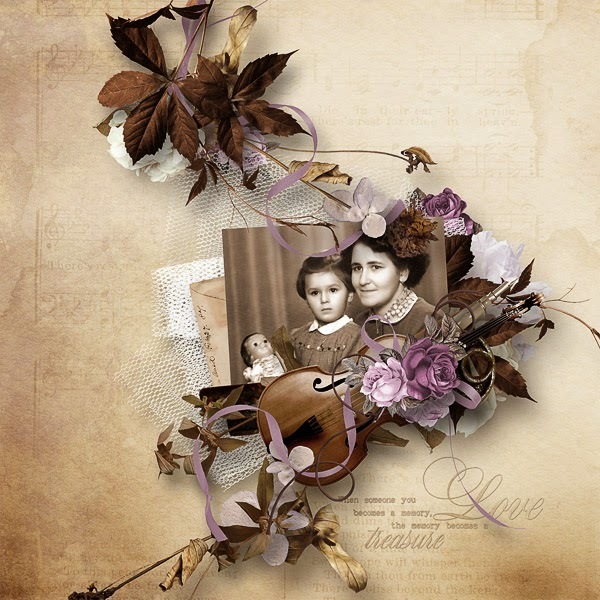 The kit is available as a simple kit includes elements, papers, wordarts and tags, and as a part of the collection ''Vintage beauty'' 4 in 1. 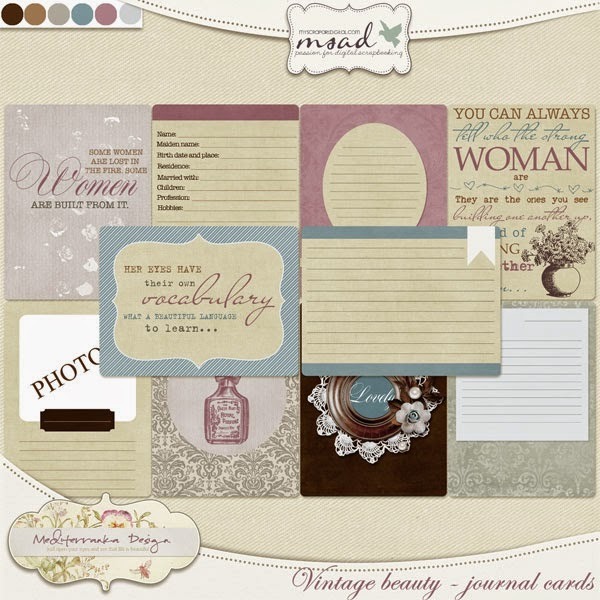 Don't forget - buying my products you get bonus points. 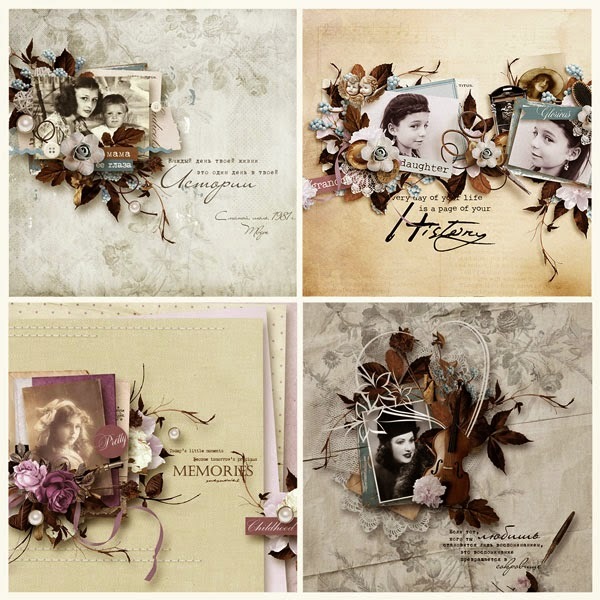 How you can spend your bonus points? 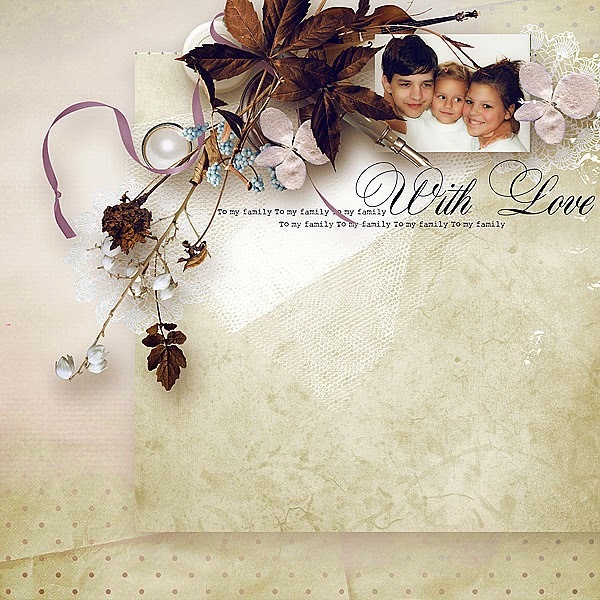 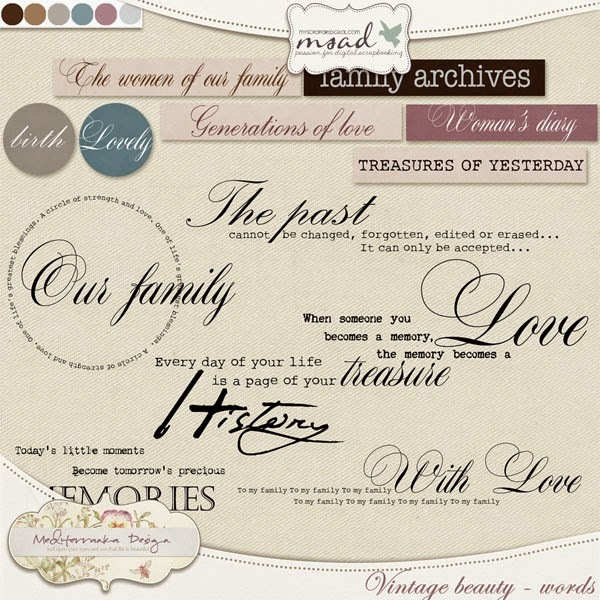 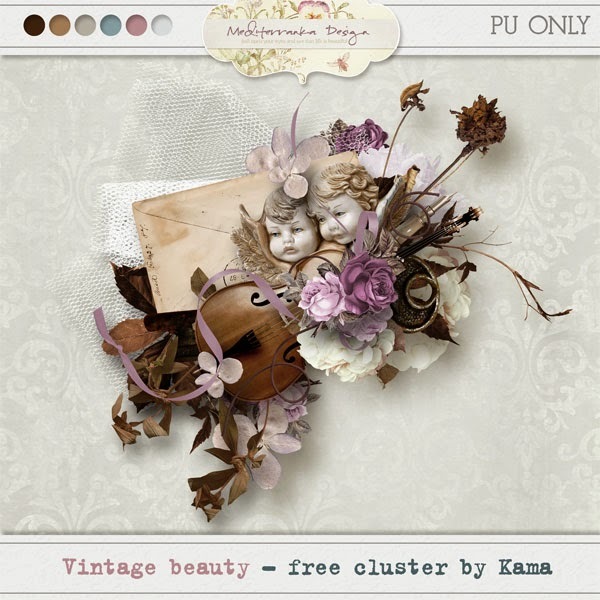 Don't miss Blog-freebie - amazing cluster by Kama.